Arsene Wenger has admitted his delight after Arsenal confirmed the signing of Pierre-Emerick Aubameyang on transfer deadline day. The Gunners finally confirmed the capture of the 28-year-old Gabon striker after days of speculation linking him with a move to the Premier League club. Aubameyang joins his former Borussia Dortmund team-mate Henrikh Mkhitaryan at The Emirates, with the Armenian signing for Arsenal from Manchester United last week. The striker will now be hoping to hold down a regular spot in the first team at the north London side as he bids to help the Gunners enjoy a successful end to the season. 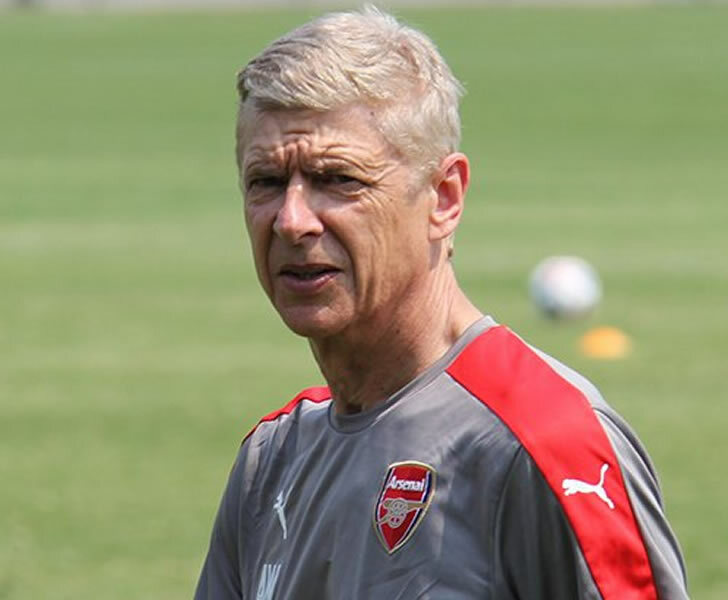 And Wenger has admitted his delight at seeing Arsenal finally get a deal done for the striker to join the Gunners. Speaking to Arsenal Player, Wenger said: “We need people who can give us more offensive power, we are not efficient enough going forward and I’m convinced he can bring us that. Aubameyang could be in line to make his debut for Arsenal on Saturday when the Gunners host Everton in the Premier League at The Emirates on Saturday afternoon. The north London side head into that game looking to get back to winning ways after the disappointment of their 3-1 loss to Swansea City in Wales on Tuesday night. That result left Wenger’s men facing a serious uphill struggle in trying to get back into the top four this season.